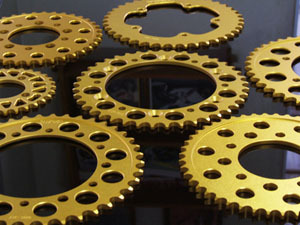 Sprocket, Rear 41T, Aluminium, (Gold)#525, Stock, CBR600RRUpgrade your bike with TYGA Sprockets. Sprocket, Rear 42T, Aluminium, (Gold)#525, Stock, CBR600RRUpgrade your bike with TYGA Sprockets. 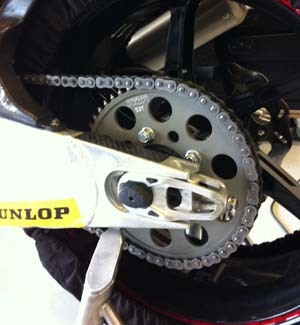 Sprocket, Rear 43T, Aluminium, (Gold)#525, Stock, CBR600RRUpgrade your bike with TYGA Sprockets. 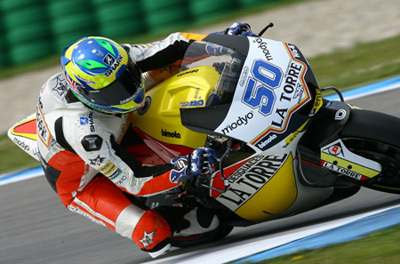 Sprocket, Rear 44T, Aluminium, (Gold)#525, Stock, CBR600RRUpgrade your bike with TYGA Sprockets. Sprocket, Rear 45T, Aluminium, (Gold)#525, Stock, CBR600RRUpgrade your bike with TYGA Sprockets.